Literacy changes lives — and I’m happy to say I’ve witnessed this firsthand. But organizations like Read Better Be Better cannot affect this change alone. In order for change to be sustainable, it needs to come from the communities themselves. 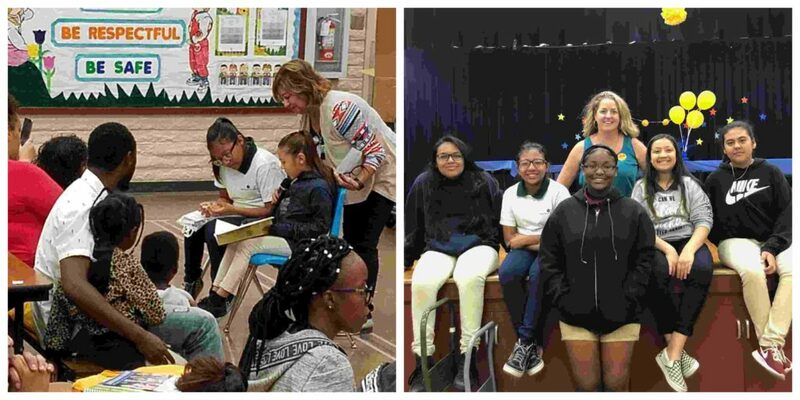 That’s why I was thrilled when Read Better Be Better was recently asked to participate in a parent-engagement event at Lattie Coor School in the Avondale School District. 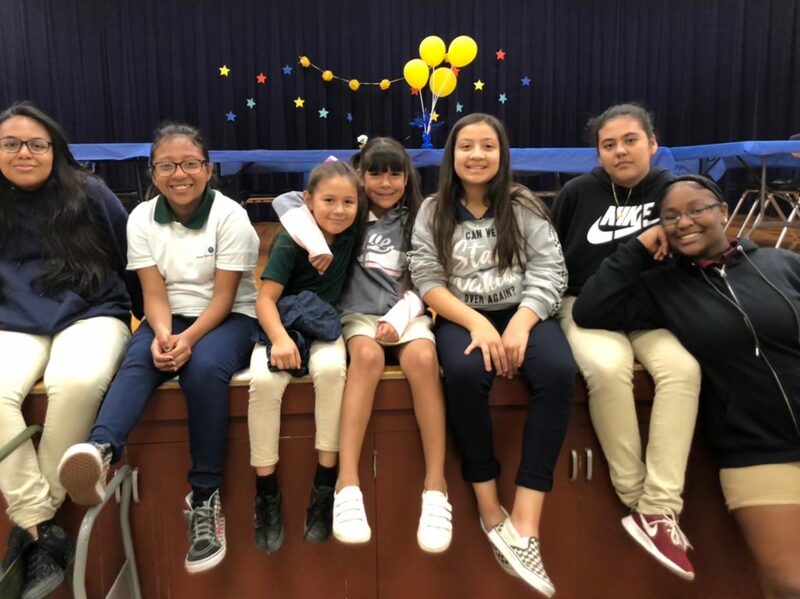 Having seen the impact that middle-schoolers can have on the lives of the younger children in the community, we thought it would be a powerful opportunity to involve parents in this work. As their children’s primary educator, parents are critical partners in the work to address Arizona’s literacy crisis. 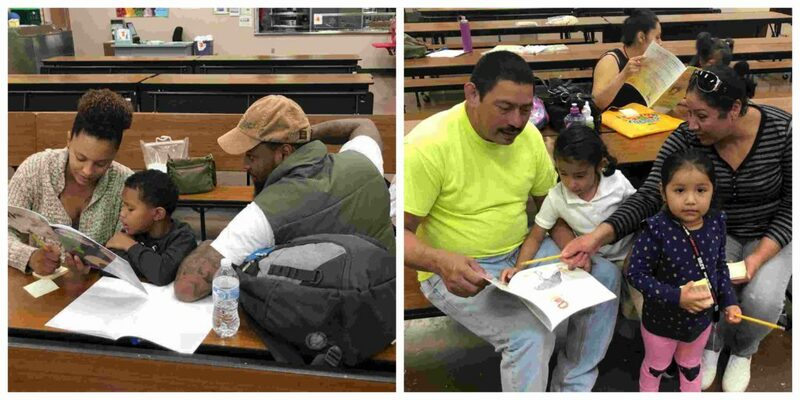 At RBBB, we don’t often get to engage deeply with the parents in the communities we serve. That’s why it was so exciting to get to share our mission with Avondale parents through this wonderful event. 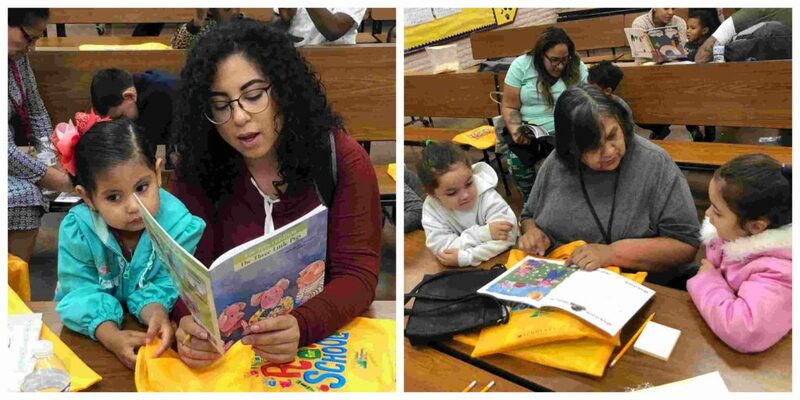 Put on by Valley of the Sun United Way, in partnership with Avondale Elementary School District and the Avondale Public Library, the event showcased all the fantastic literacy resources that the Avondale community has to offer students. This included the ‘School Readiness Kits’ that Valley of the Sun United Way gave out during their presentation. They filled bags with all kinds of literary goodness, from information on library cards to books (of course!). For our presentation, I enlisted the help of Sophie Etchart, founder and CEO of Read Better Be Better, and Kelsey Pinckney, our passionate program coordinator. But the real stars of the evening were the Littles and Bigs who demonstrated the RBBB curriculum to event attendees. As a literacy advocate, I can talk about the work we do at RBBB all night long. Sophie can too. Actually, we all can! But we realized a real-time demonstration would drive home how simple and effective our curriculum is more than anything else. That’s why we had two groups of Bigs and Littles come to the event and show the parents how it’s done. They cracked open books and discussed their thoughts on what they read (prompted by the sticky notes they prepared ahead of time) while the parents observed. Then, it was the parents’ turn to participate in our program! They read books and made insightful commentary on sticky notes while our amazing Littles and Bigs walked around answering questions and offering helpful advice. Seeing our Bigs and Littles advocate for our program was a highlight of the night for me. They were so confident and proud to talk in front of a crowd of 50 parents and explain how RBBB has helped them. Our curriculum is easy to replicate at home with your kids! And if I do say so myself… mission accomplished! Sophie asked the parents for feedback at the end of the event and my interface lit up with joy at their responses. Others were excited to see just how easy it is to continue our program at home and can’t wait to give it a try. As you can see, literacy truly does change lives — but we can’t do it alone. From parents to RBBB supporters, we can create a brighter, better, book-filled future for Arizona’s kids if all we work together.